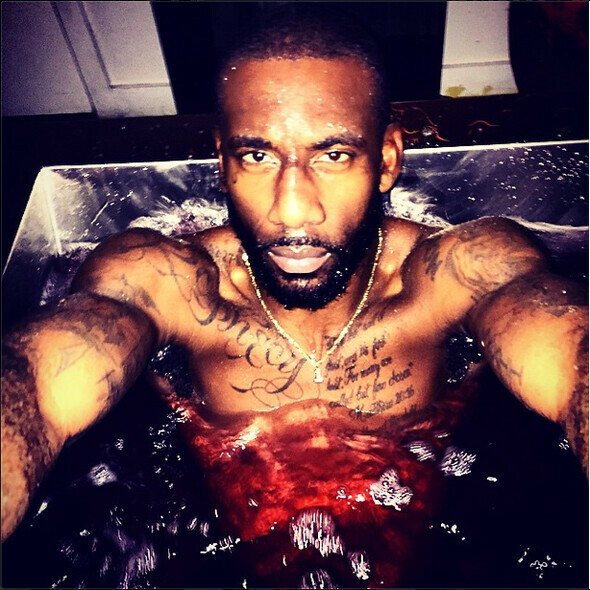 New York Knicks power forward Amar’e Stoudemire let the world in on his body-rejuvenating beauty secret via Instagram as this year’s NBA season began: red wine baths… The 31-year-old basketball veteran is soaking his muscles in a blend of vino and water to “create more circulation” in his red blood cells. In addition to red wine, Stoudemire takes a dip in an “ancient tub,” a cold-plunge pool, and tops off his spa session with a massage. 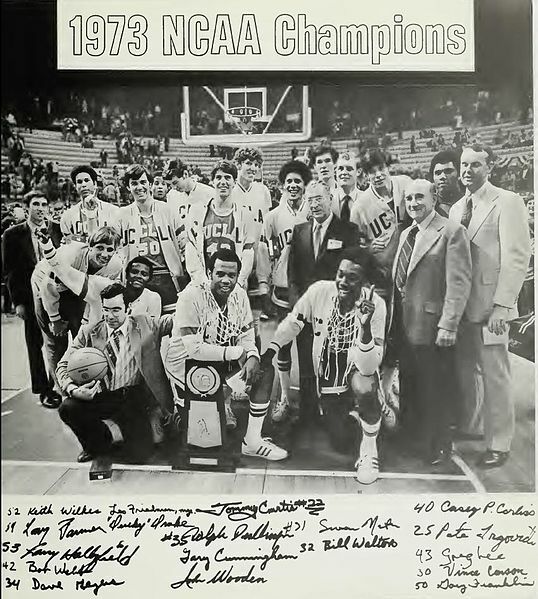 As we practice three-pointers, we might recall that it was on this date in 1973 that UCLA’s basketball team won its 61st consecutive games, an NCAA record, on the way to an undeafeated season and a record 89 wins (and 1 loss) over a three-year span. The Bruins won a(nother) National Championship that season.